‪SEO‬ is a strategic combination of techniques designed to raise a website’s ranking in the search engines’ natural listings. These techniques need to be continually revised and refined as the main search engines regularly update their ranking criteria. 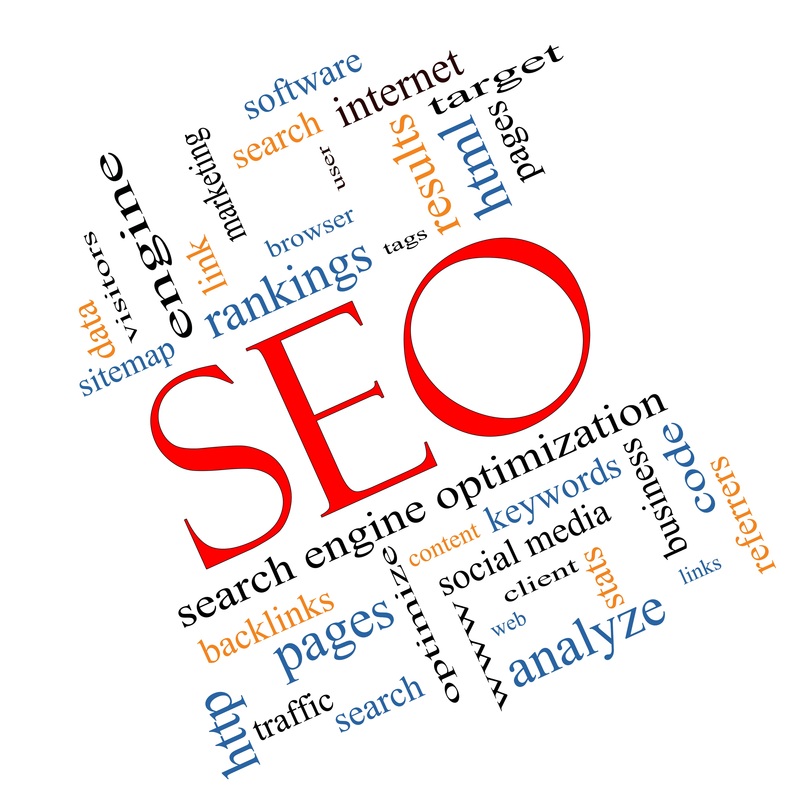 Search engine optimization is not about bending search engines to one’s will. It is about streamlining indexation and providing search engines with what they need to rank a website appropriately. It is about driving the creation of the content that will allow a website to rank for relevant searches. By sidgandotra in Search Engine Marketing, Search Engine Optimization, SEO, seo agency, seo company, seo consultants, seo consulting, seo expert, seo experts, seo firm, SEO Optimization Company, seo services, seo specialist, seo strategy, top seo company on September 8, 2015 .